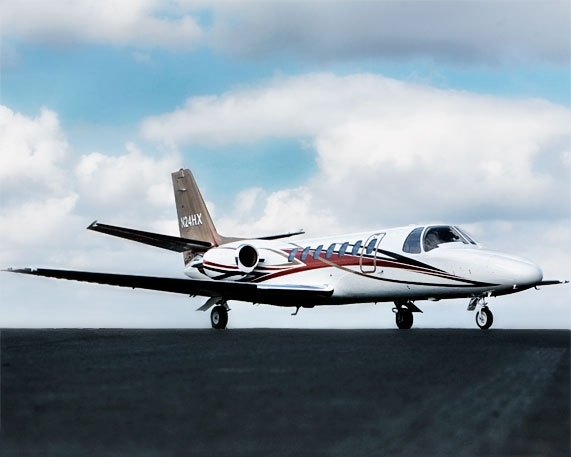 When it comes to safety, versatility, and dependability, the Cessna Citation V simply can't be beat. Safety starts when you work with a great operator like Paragon Airways. A safe and enjoyable flight is our promise to you, and we back that up with a company culture of safety first at all times. Our outstanding crews (always 2 fully qualified and great pilots) attend full professional simulator training courses every 6 months to make sure that they are the best they can be. Safety continues by operating the safest aircraft in the world, such as the Cessna Citation V. The combination of top-notch crews and aircraft has resulted in zero incidents or accidents since Paragon Airways was formed in 2008. 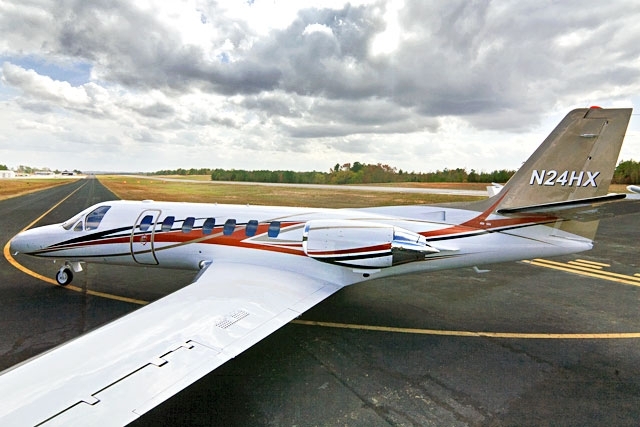 The Citation V offers the lowest takeoff and landing speeds in the industry, due to the employment of a huge and powerful super-critical wing with quad fowler flaps. No other jet can match the V’s positive control on short takeoffs, standard slow landing speeds, and unbelievable engine-out climb performance for safety on shorter runways and mountainous airports. Top that off with powerful engine thrust reversers (a sometimes critical safety feature which is usually found only on larger jets), proper training, impeccable in-house maintenance which specializes in Citations, and crew judgement and experience that puts safety first, and you have a combination of safety features that can’t be found elsewhere. 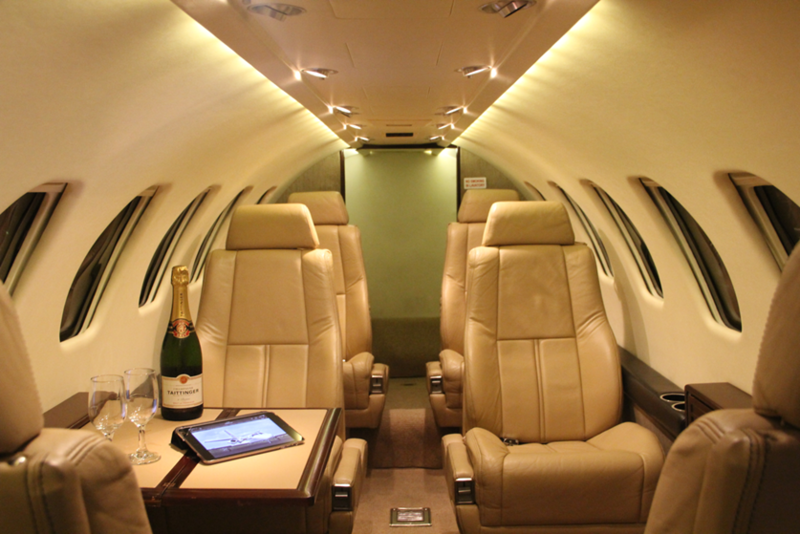 The Cessna Citation V can carry heavier loads and more baggage from shorter runways, cover longer non-stop distances and has the longest and quietest cabin in its class, it's a real winner! Contact us to experience why the Citation V, including our 9-seat example, is the most renowned light jet ever built, and a pilot and owner favorite!